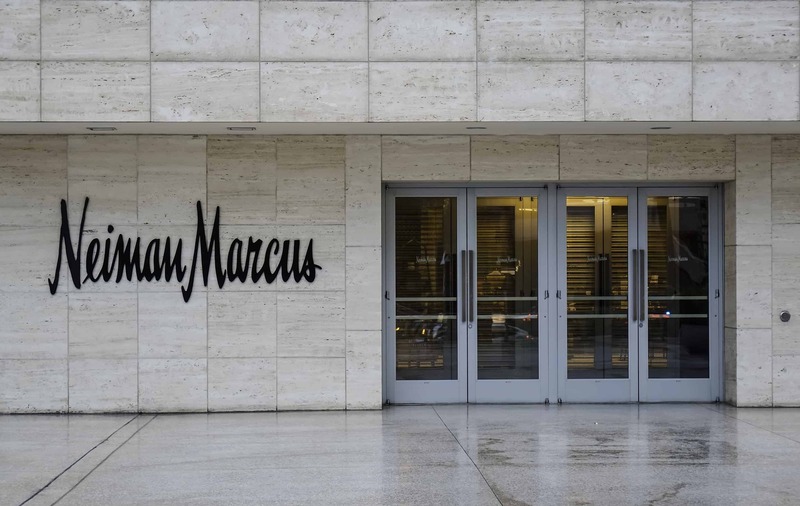 Neiman Marcus Group has named David Goubert as executive vice president of stores and retail experience and Ginger Mollo as senior vice president of retail experience – West Coast. These new senior executives will be integral in accelerating Neiman Marcus’ customer-centric strategy and evolving the store experience. In this role, Goubert will be responsible for creating personalized, seamless and magical experiences for the Neiman Marcus customer within its soon-to-be 43 stores. Goubert, a seasoned luxury executive with a track record of driving change, joins Neiman Marcus from Starboard Cruise Services, a division of LVMH, where he was most recently senior vice president of luxury cruise lines. Goubert spent 20 years at LVMH where he evolved the customer experience at Louis Vuitton as a senior vice president and regional director. Goubert will report directly to Geoffroy van Raemdonck, chief executive officer of Neiman Marcus Group. Mollo joins Neiman Marcus after 18 years at Apple where she held multiple senior management roles in their retail stores division. Her responsibility included, regional management, supervising over $1 billion in sales annually. Most recently, Mollo was the global lead for advancing the culture of Apple within the store environment through the development of an elite sales team and innovative training tools. In her new role, Mollo will be responsible for elevating the customer experience and piloting innovative new customer engagement tools and events. She will report to Goubert.